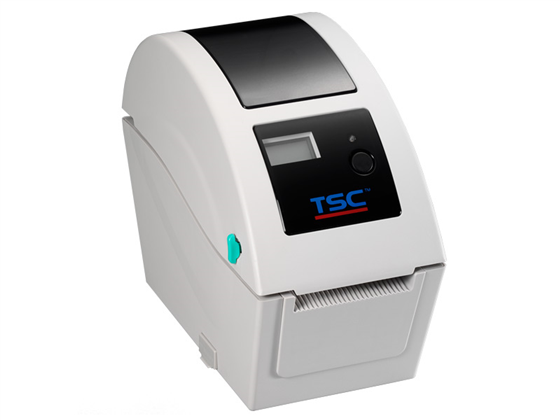 The TSC TDP-225 barcode printer is the ideal choice for retailers and health care providers alike. 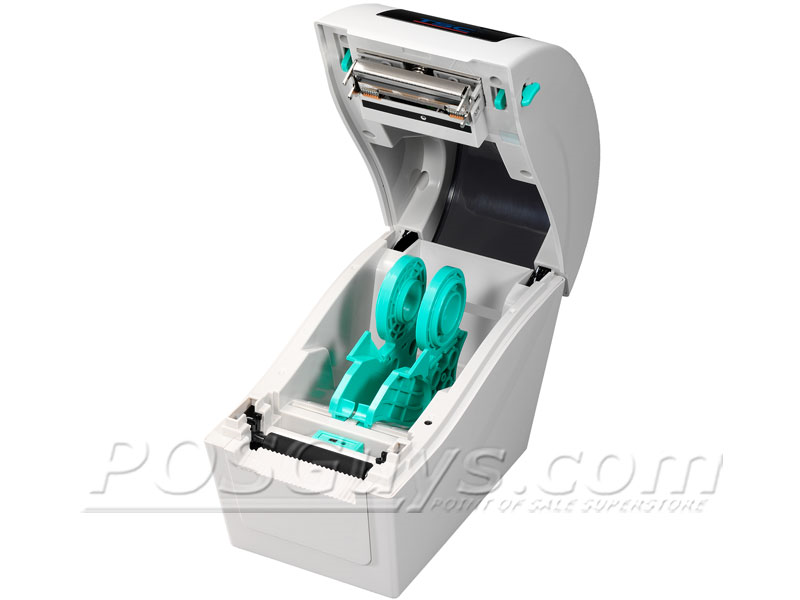 The TDP-225's unique design allows it to load rolls up to 5" in diameter, excellent for wristband printing. A microSD expansion slot allows for up to 4 GB of extended memory, allowing the TDP-225 to print large print jobs with no degradation in performance. At up to 5 inches per second, the print speed of the TDP-225 is snappy enough to keep most low to medium volume labeling operations running smoothly. Find it faster! Click here to compare TDP-225 models by feature. 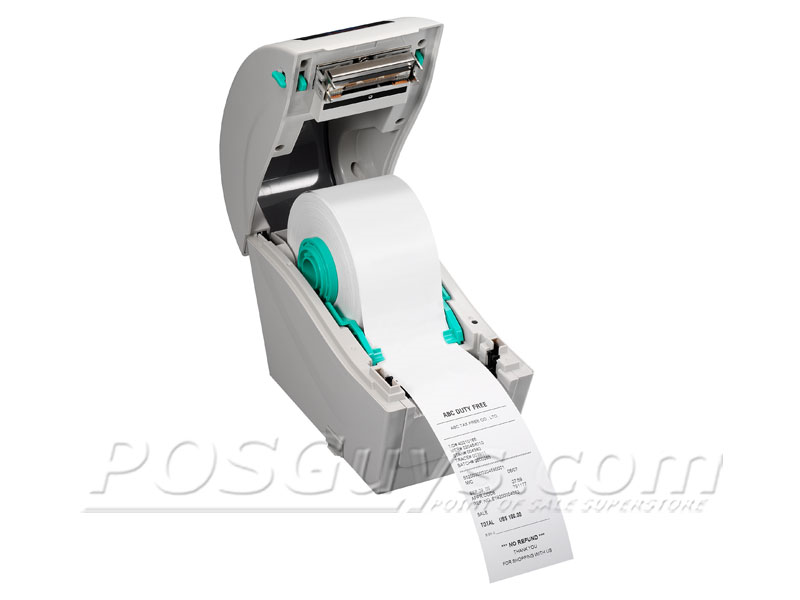 Browse all TDP-225 models now or call 800.903.6571 for assistance.